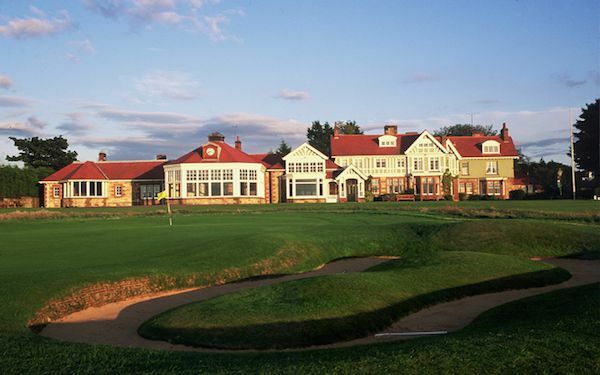 Muirfield is the home of The Honourable Company of Edinburgh Golfers: one of the oldest clubs in golf. It is a renowned venue to major championships, having hosted 16 Open Championships. Originally designed by Old Tom Morris, the layout has remained largely unaltered since 1926. The course is designed so that, during a round, holes will be played both against and with a following wind. Built in 1891, the clubhouse is delightfully traditional and full of character, with all the main public rooms looking out onto the course. Visitors are welcome to lunch in the Dining Room upon completion of their morning round. The Dress Code for men is smart, and smart casual for ladies. Muirfield is perfect for those who enjoy a challenge, and wish to play a classic links course. Over the winters of 2010 and 2011, changes were made at fifteen holes following a review by Martin Hawtree to ensure that Muirfield remained a suitable challenge for the worlds best professional and amateur golfers. In summary those changes included the introduction of new bunkers in selected drive areas; the relocation of greenside bunkers to tighten the entrances to greens; the extension of greens to provide more championship pin positions and the introduction of six new championship tees taking the course to 7245 yards in length. While many in number, the changes were subtle in nature and the essential characteristic of Muirfield has been carefully retained. The most noticeable difference would be the 9th Hole which is now a truly testing par 5, particularly into the prevailing wind.